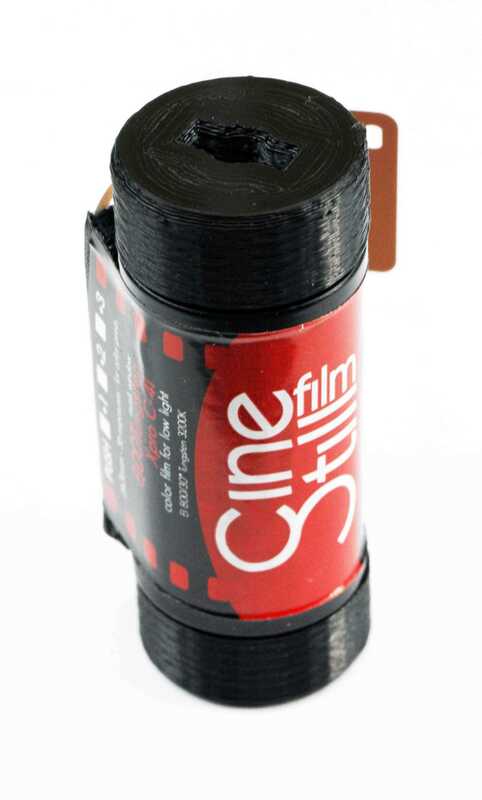 Do you have a 120 film camera and no 120 film? 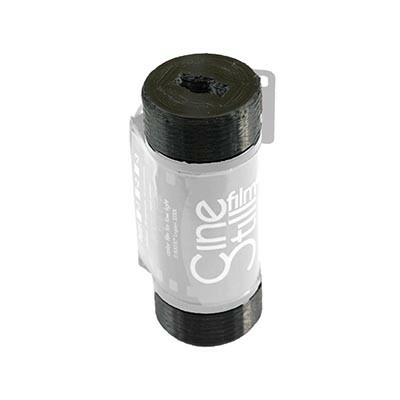 Shooting specialty films that are not available in 120 format? Want to shoot images with the sprocket holes exposed? 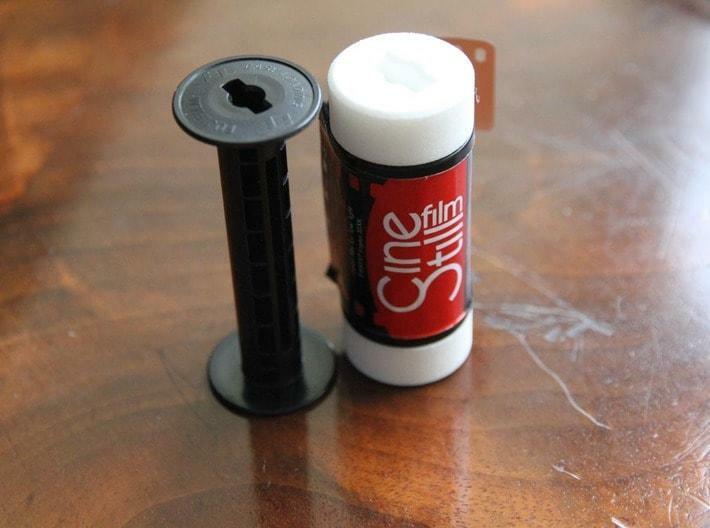 If so, or you just like to play with film, these adapters are for you. 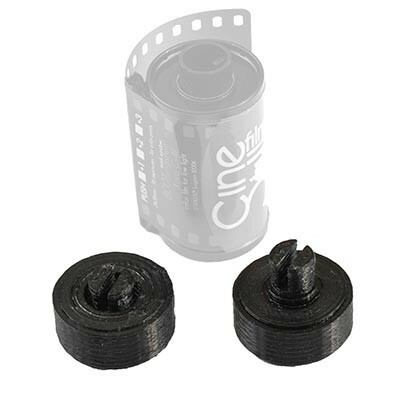 These open source (CC by SA 3.0) adapters are a matched pair – one centers 35mm film canisters in a 120 format spool and the other is a 120 takeup spool, sized to wind 35mm film. 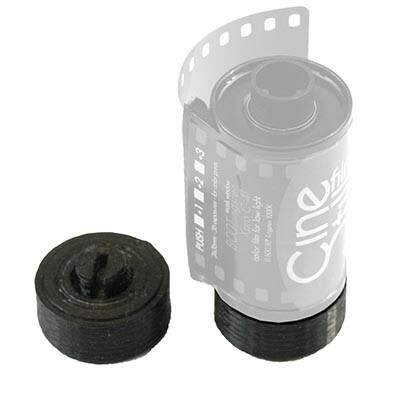 These adapters allow shooting 35mm film in any 120 medium format film camera with a flat back plane, such as Flyer 6×6, and enable use of films that are not available in 120 format. 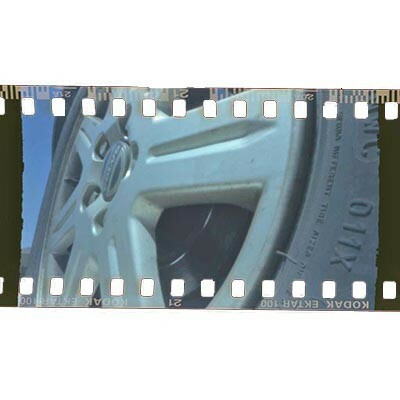 The entire film is exposed, resulting in images out to the edges, sprocket holes and all, creating a unique effect. 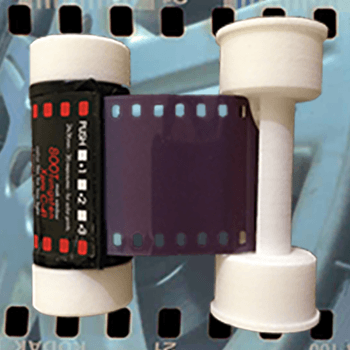 On a curved film plane camera such as Clipper 6X18, the film will take a shortcut across, resulting in unexpected effects. The Shapeways adapters are better and stronger than printing your own and affordable. The metal versions will last a lifetime and either will make a great gift. 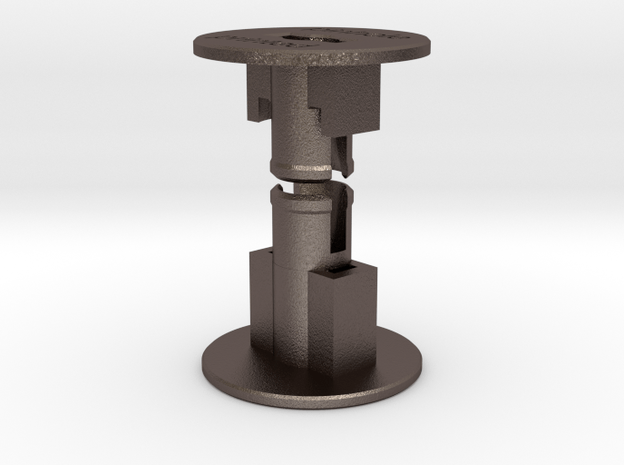 If you have access to a 3D printer, you can make your own adapters! Print in any color ABS, PETG, or PLA using 60% infill.